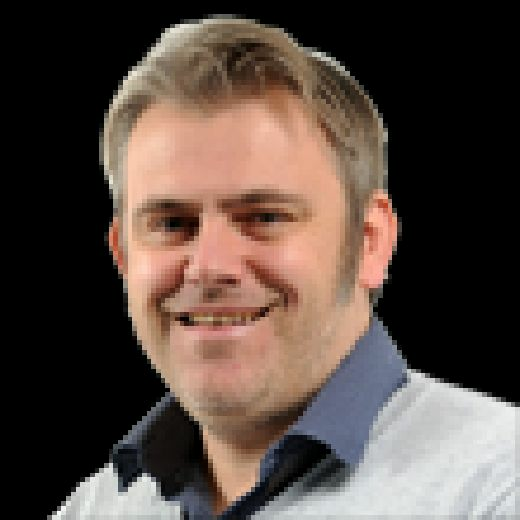 Power Rankings: Which club is top of the Yorkshire rankings? 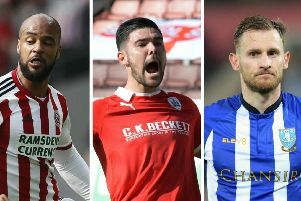 MUCH like at the top end of the Championship, there is plenty of swapping of positions going on at the summit of our Yorkshire Post Power Rankings list this Spring between Sheffield United and Leeds United. Here is the latest in our six-match form guide.